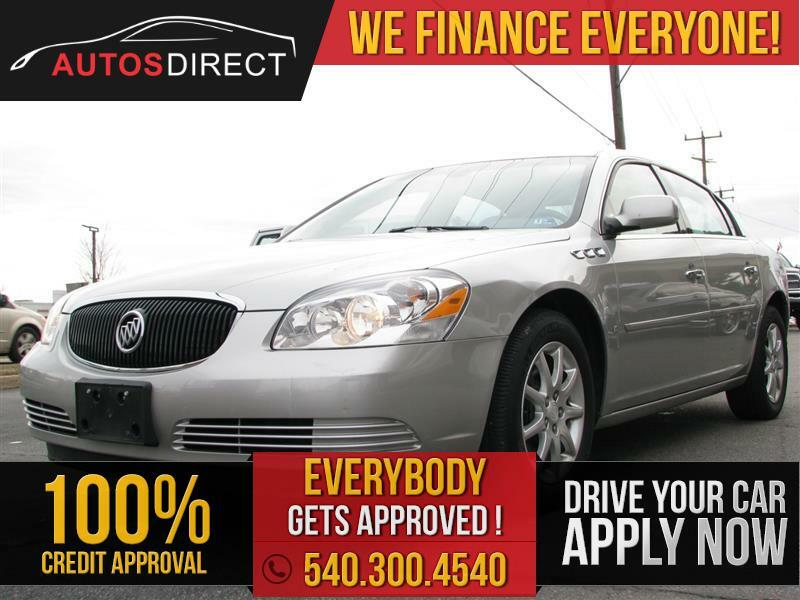 2008 BUICK LUCERNE Printer Friendly Flyer. LEATHER INTERIOR, POWER SEATS W/ HEATING, HEATED STEERING WHEEL, POWER WINDOWS, POWER MIRRORS, POWER DOOR LOCKS, STEERING WHEEL AUDIO CONTROLS, CRUISE CONTROL, A/C AND HEAT, DUAL CLIMATE CONTROL, AUXILIARY AUDIO INPUT AND MUCH MORE!!! Price does not include tax tags and registration, finance charges and a 499 processing fee.